The simplest steps you can take to improve your property’s curb appeal come down to cleaning. Since the parking lot is one of the first things that potential customers will see, you’ll want to start there. Hiring a commercial pressure washing company to clean your parking lot on occasion will help you keep your building’s exterior looking nice and help to draw in new customers. If your business’ exterior is dirty, people may assume that your building’s interior is dirty as well. Washing your windows is an effective way to give customers a good impression of your business before they ever step inside. If your windows are ground level, you may be able to clean them yourself, but higher windows will usually require a window washing service. Still, even just cleaning the lower windows will make your business seem brighter and more inviting, thus helping to improve your curb appeal. 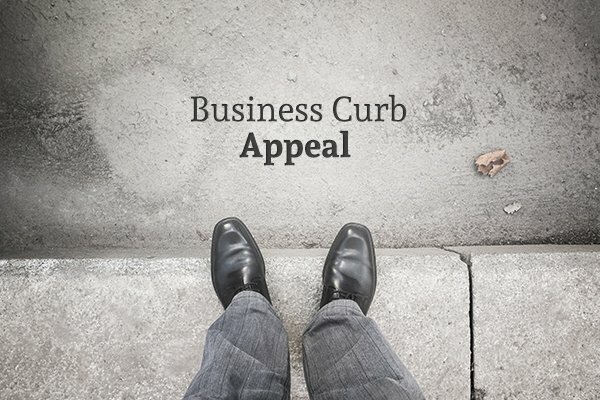 Improving business curb appeal all comes down to going the extra mile to impress customers. No one really expects sidewalks to be clean; however, if the walkways in front of your business are swept and tidy, people are going to be impressed and are more likely to enter your building. 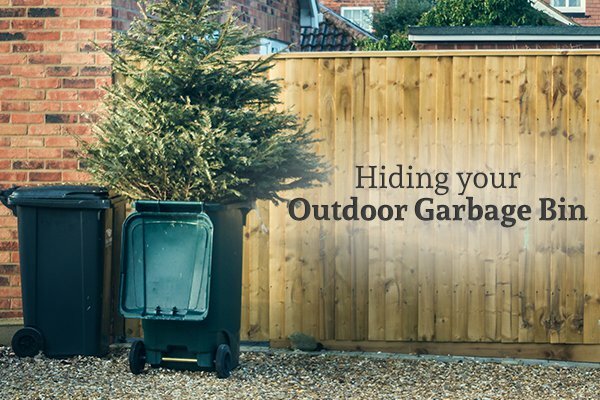 No one ever really thinks about the dumpsters when trying to improve their commercial property’s curb appeal. After all, dumpsters are supposed to be dirty, right? Not necessarily. A clean dumpster can cast a favorable impression on your customers. The biggest benefit of a dumpster cleaning is that your dumpster will no longer give off a repulsive odor. The same pressure washing company that cleans your parking lot may also offer dumpster cleanings. To truly refresh and improve your business’s curb appeal, you’ll need to go a bit further than cleanings. One of the best ways to improve your property’s curb appeal is to add or update your business’ signage. Since your signage is likely the first thing that potential customers will see, you want to make sure that your exterior and/or storefront signs look appealing. Parking lot cleanings are great, but your lot may still look bad if the parking lines are faded. Old and faded lines may give the impression that your business is also old and therefore drive away customers. Freshly painted parking lot lines, on the other hand, will brighten up your building’s exterior and help to invite in customers. Exterior lighting can have two benefits: increasing visibility at night and adding beauty to your property. Outdoor lighting can significantly improve your business’ nighttime curb appeal. HID lights in your parking lot will help customers get to and from their cars. Pathway lighting can improve your business’ safety and appeal as customers approach your building. You can also add other exterior lighting to improve the beauty of your business property. Clean windows and sidewalks may be overshadowed by paint on your building that’s cracking and faded. An updated paint job on your building will significantly improve curb appeal. There’s nothing quite like flowers to draw in a customer. Landscaping elements such as fresh grass, flowers, and stonework can really help to beautify your business’ exterior. Cracked sidewalks are both unsightly and unsafe. Replacing the cracked concrete on your walkways will make your building’s exterior more inviting and also help you keep customers from getting injured outside your business. If you want to improve your business’ curb appeal with a parking lot or dumpster cleaning, contact GLEAM Bin Cleaning & Pressure Washing Services. 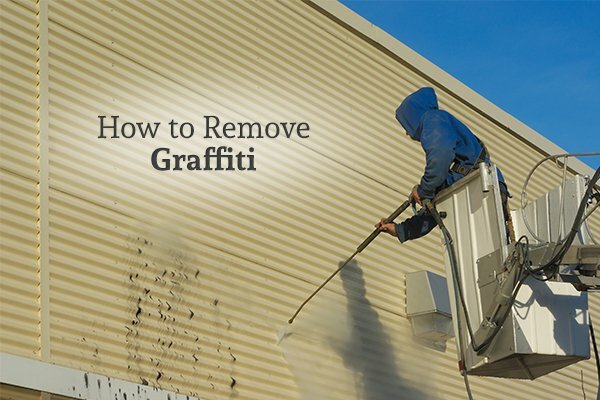 They can efficiently clean your parking lot and dumpsters, and they can also clean parking garages, wash shopping carts, remove gum, and wash off graffiti. Contact them today to learn more about their commercial pressure washing services.